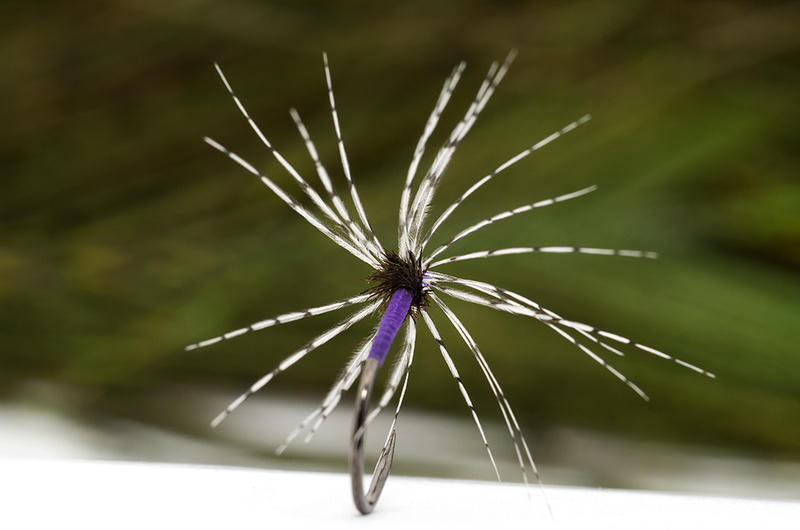 *Hackle – Partridge grey selected, 2 turns. 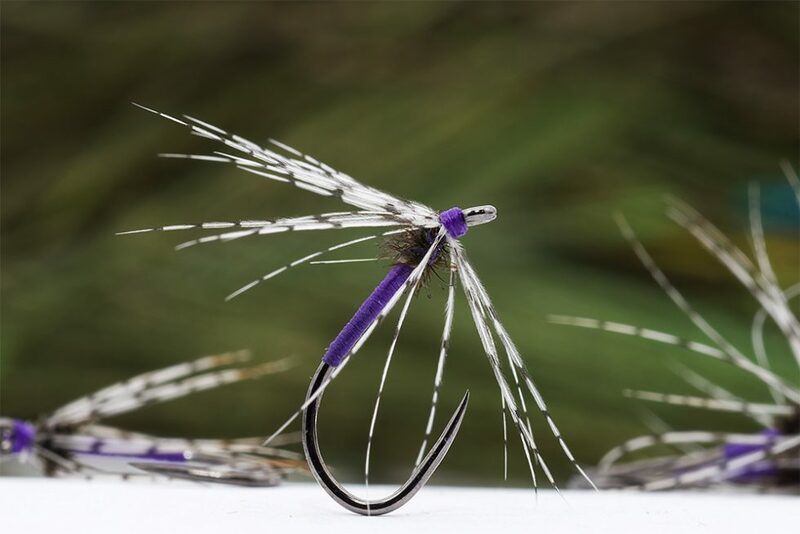 Its is probably the simplest wet fly to tie. 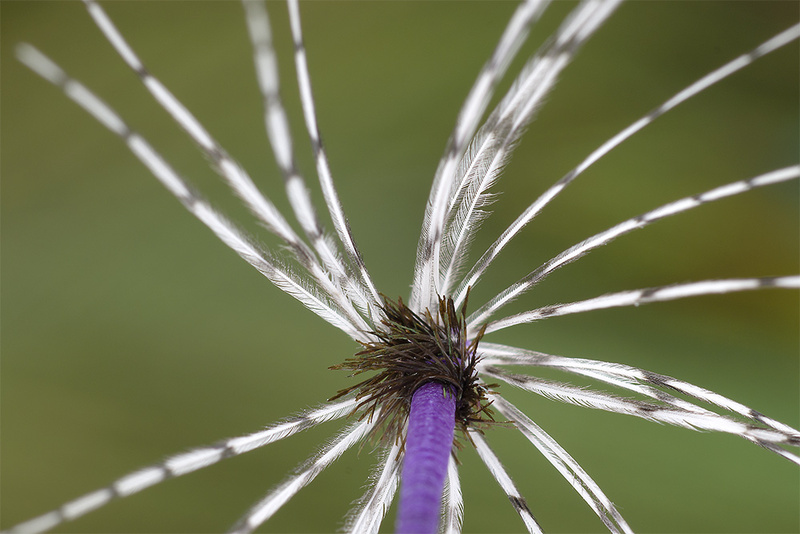 But there is a small trick: the hackle should be tied as sparse as possible. To do that just pull out the barbs from one feather side.